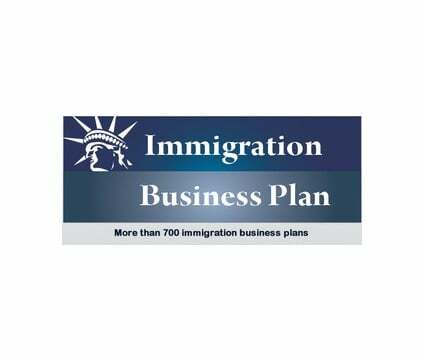 Over 11 years ImmigrationBusinessPlan has been creating immigration business plans for people who apply for the US visas. Our success rating is above 98%! Or chat with us on the web site: www.immigrationbusinessplan.com.